Thoughts on Shakespeare is a resource website and blog by Shane Ann Younts and Louis Scheeder to help actors, directors, students, and teachers. The intent is to share ideas about Shakespeare including the challenges encountered in productions, or in the classroom. 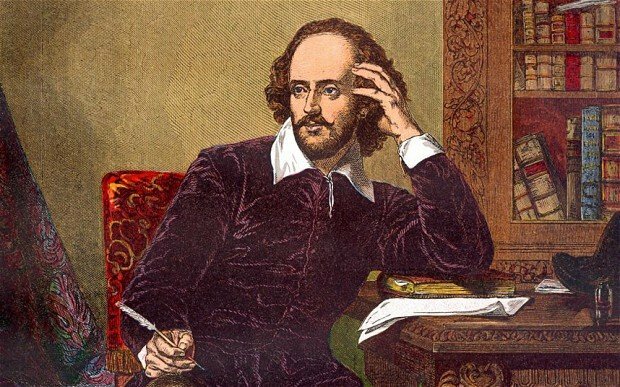 It is a wonderful knowledge base for the plays of William Shakespeare. Many of the suggested pronunciations in this dictionary are influenced by Shakespeare’s use of iambic pentameter, which was the staple of English poetry from the time of Chaucer until the turn of the last century when free verse (that is, verse written outside of a metrical form) came into play. 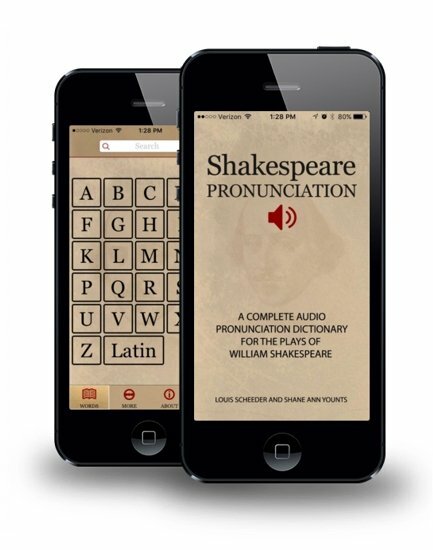 The verse form and the pronunciation of the Shakespearean vocabulary are intertwined. Shakespeare’s verse often demands specific pronunciations, some of which are different than those used in colloquial speech. Pronunciations that respect the verse form can assist the actor not only with meaning and syntax but with acting intentions and emotional clarity.